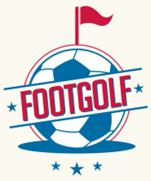 Footgolf : An Exciting hybrid sport combining Soccer & golf - great for soccer players of all skill levels! 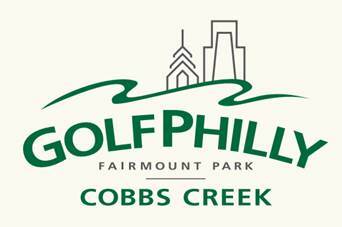 Golf Carts, Beers, Lunch & Complementary Beer Coolers Included! 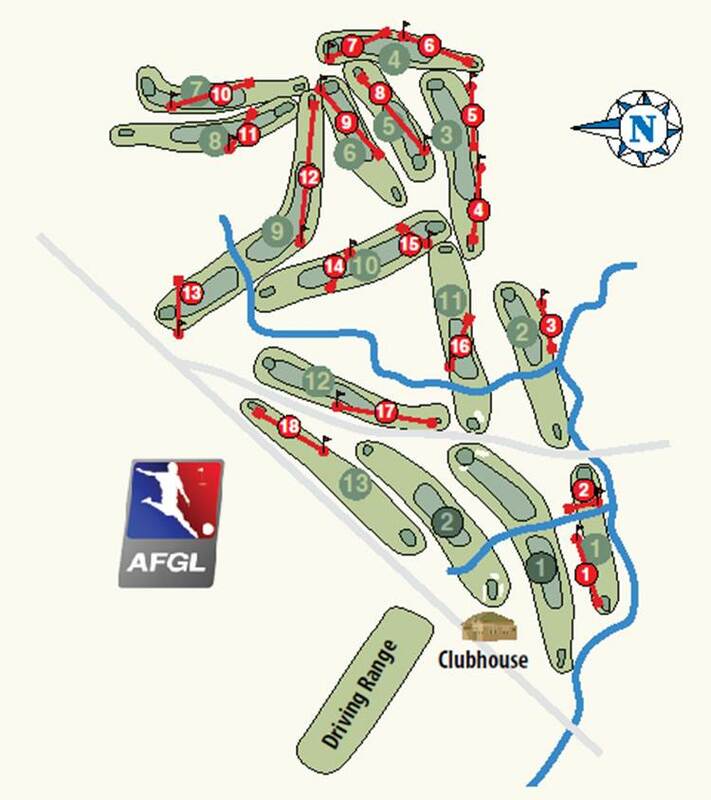 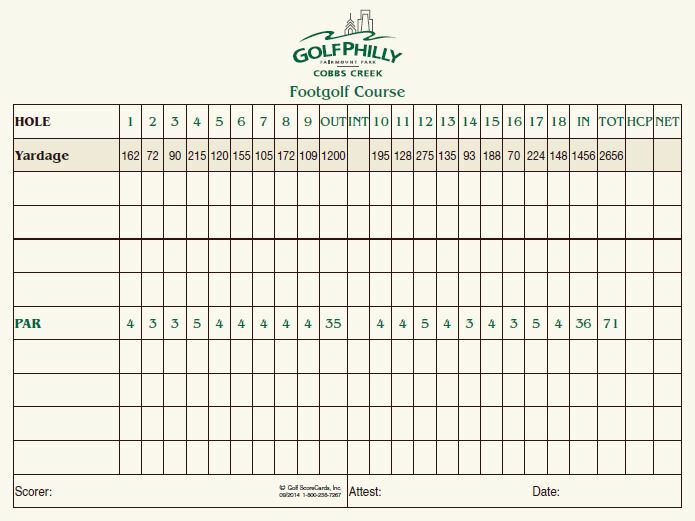 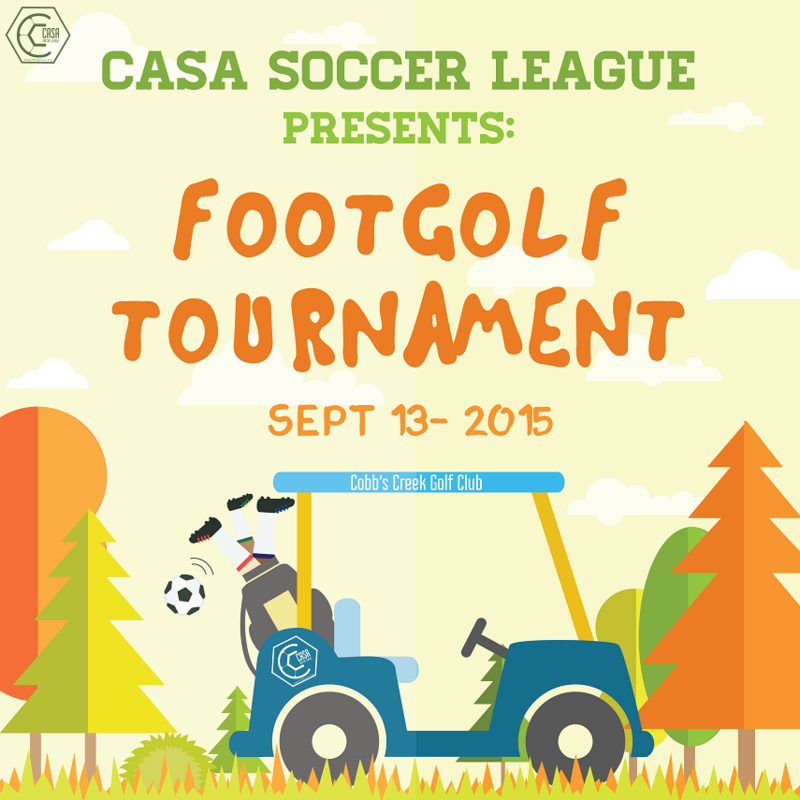 Can't make it to the Footgolf Event on 9-13? 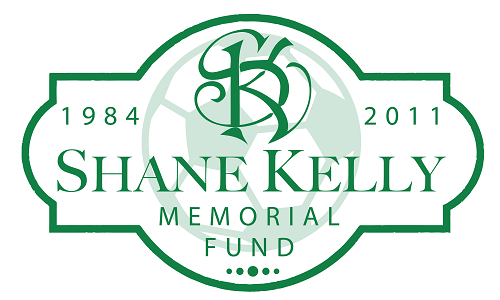 Please consider making a small donation to help the Shane Kelly Memorial Fund. 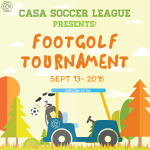 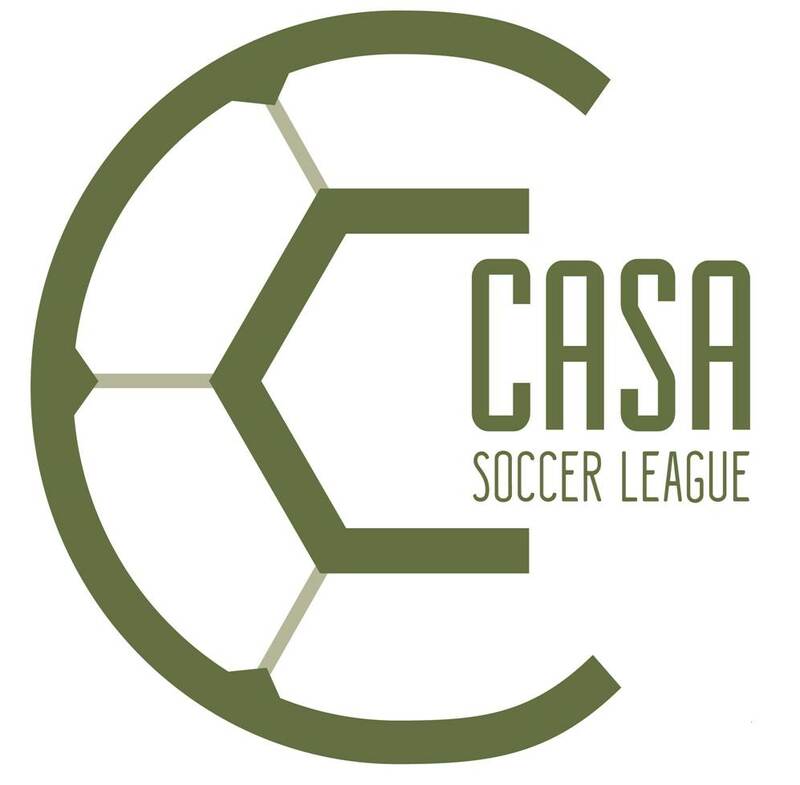 Check out this Footgolf event 'FALL 2015 Philly Soccer Footgolf Outing' with Casa Soccer League!